Are you a boomer who likes to travel and has a spirit of adventure! 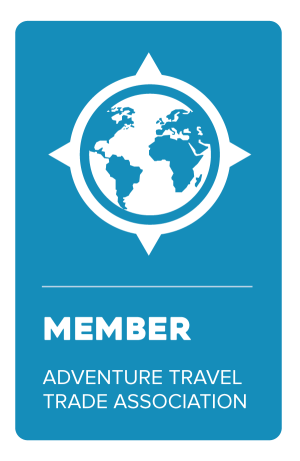 Jubilee Travel is one of only a handful of agencies in the world with an Adventure Travel Trade Association-recognized adventure travel advisor. 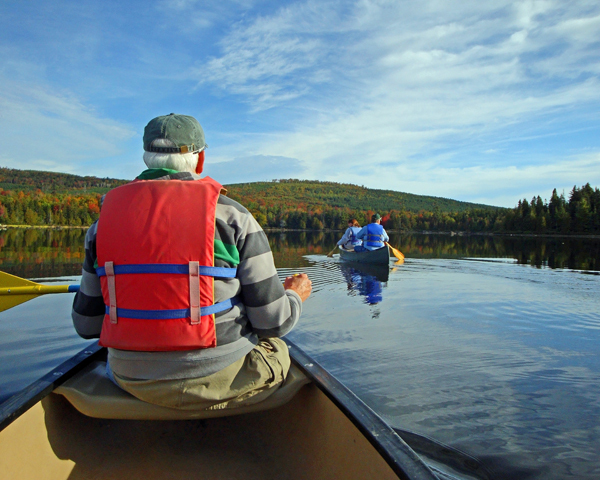 We have plenty of options for active culture and nature trips for seniors of all ages.